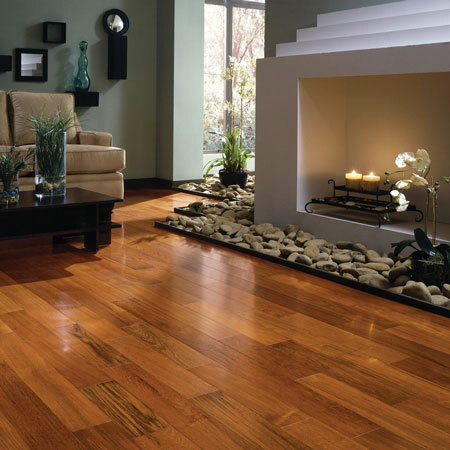 Flooring plays a dual role in your home, first part is functional and second is decorative. Choosing the best flooring for your home renovation project can be tricky and often depends on preferences, placement and budget. In your house renovation project or your apartment always choose a flooring type that offers durability and beauty in one package. Our experienced interior designer at Itavi always assist you to choose the best type of flooring for your bathroom renovation, basement renovation, dining room, family room and show you what kind of flooring is the best option such as: Solid hardwood, Engineered wood flooring, Carpet or Cork. We always provide you sample to get a look at color, texture and scope in the actual jobsite condition.